The Frankfurt motor show opens three weeks from today, and here at Prestige we’re finding it hard to keep up with the unusually accelerated schedule of car launches that precedes it. So that even we were taken by surprise with the announcement of Ferrari’s new Portofino, which really did arrive as if from nowhere. 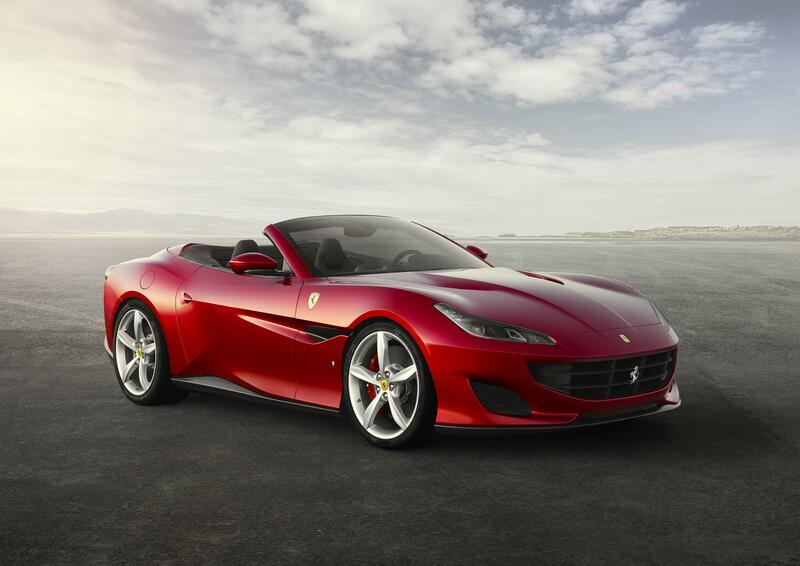 The partly derives from the fact that the Portofino replaces the California T, a convertible grand-tourer whose 2014 launch we recall as if it were yesterday. 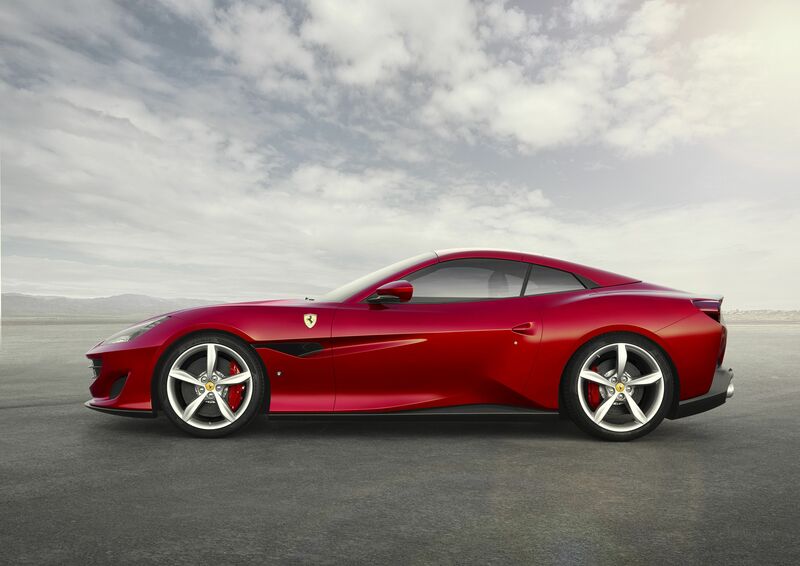 Although a trifle more boulevardier than bolide the Cali was nonetheless a worthy bearer of the cavallino rampante shield, selling in unprecedented numbers for the brand. Compared with its predecessor, however, the Portofino has been honed from the outset as an even more engaging driving tool. Its re-engineered 3.9-litre twin-turbo V8 now produces 592bhp (almost 40 more than the California) and 759Nm, and there’s a stiffer new aluminium chassis, quicker steering and, for the first time on an entry-level Fezza, an electronic differential. It’s faster than the Cali too: 0-100km/h is dispensed with in 3.5 seconds, while maximum speed is raised to 320. If that weren’t enough, the in-house design team has worked wonders with the styling. Sleek, sharp and aggressive, the Portofino lacks even a suggestion of the portliness that from some angles marred the California. 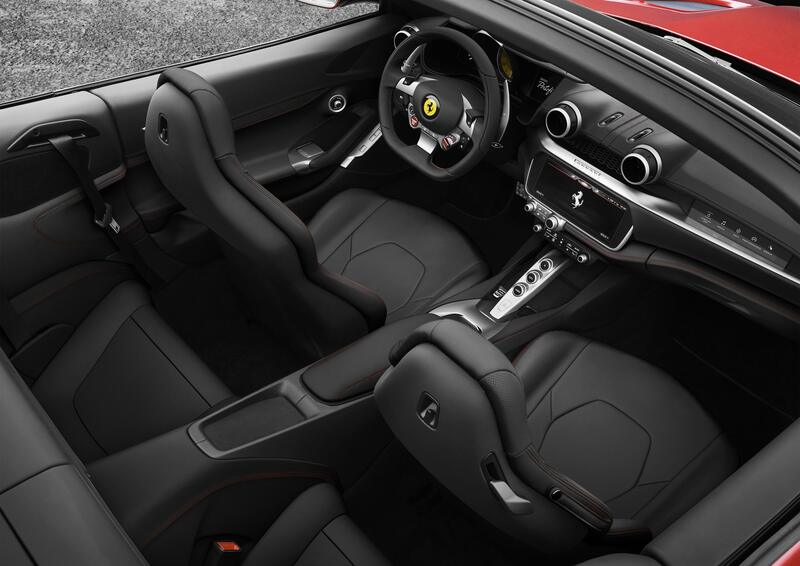 Moreover, its retractable roof is so beautifully integrated into the whole that the car looks equally fabulous whether the top is up or down. 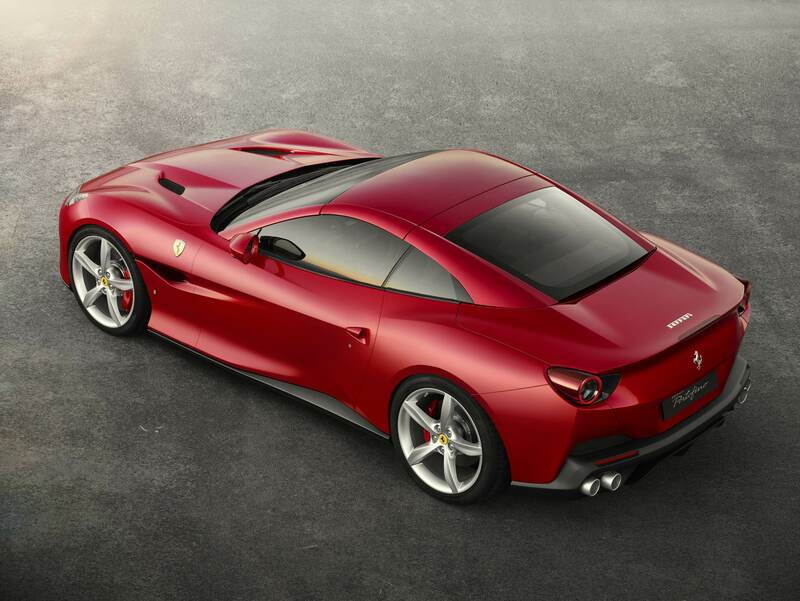 So what’s not to like about the new Portofino? 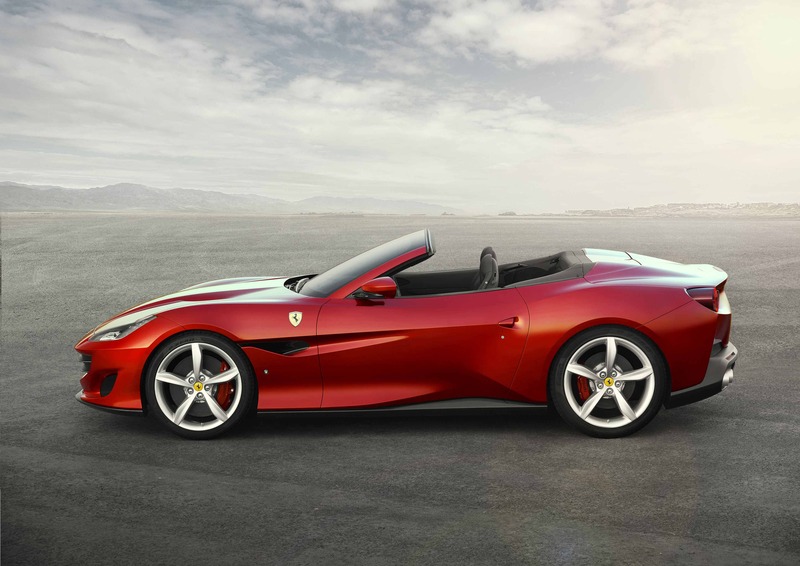 Barring the name, with its mass-market (if not to say naff) echoes of Cortina, Torino, Marbella et al, we’re hard pressed to find anything about this new Ferrari that doesn’t entice. All we need now is to drive it.